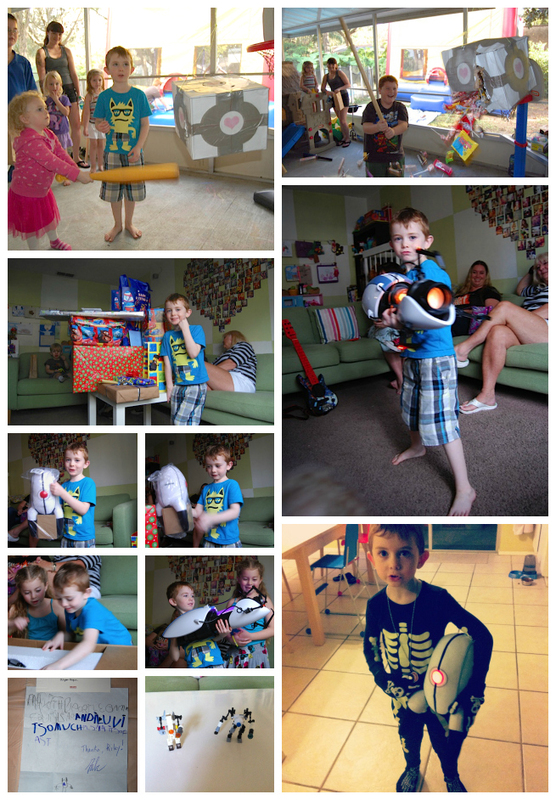 This weekend we had a fifth birthday party for my not so little anymore guy. The thing about my kids that I LOVE is that they are into what they like and it's usually not what is so mainstream at that moment. It's also what challenges me to throw them the perfect party when decorations for their theme of choice just aren't readily available. 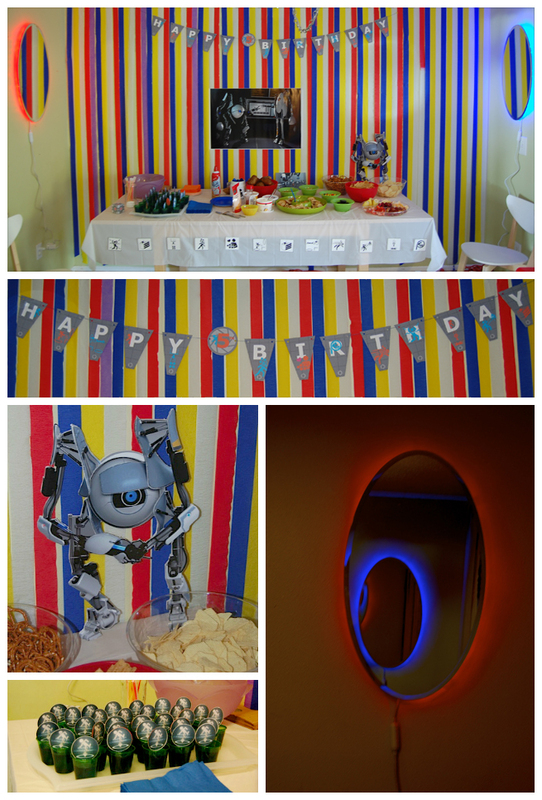 I can almost guarantee you won't see another 5 year old party with a Portal theme anytime soon. For those of you who have no clue what/who... a Portal is: it's a video game. Riley walks, talks, draws, dreams Portal 2 all day every day. It's not so much a video game marketed towards children, but it's not a violent one. The main guys are robots, and those huge guns they are holding, they shoot portals, not lethal bullets, lasers, etc. Now, the thing about myself that I would LOVE to change, is that I am a master procrastinator and generally throw these things together in much less than a week's time. I'm pretty good at working under pressure, but in review, I always think how much better things could've been if I just had more time! Anyways, here are the highlights of our Portal Party. yep. I threw these together last Sunday... a week ago. Those guys look so darn cute in those party hats, dontcha think? My husband couldn't be more proud that his son is a huge Portal fan. So, he really got into the decorations at this party. Most of the decorations he made will double as new room decor for the boys' room, since we are redecorating Portal style. He made a 2 foot ATLAS cutout, that 20" x 30" ATLAS and P-body poster and some rad portal mirrors. 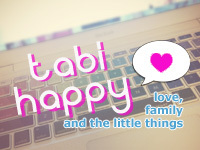 I made that cute Happy Birthday banner... isn't it cute?? ATLAS guarded the snacks and we also had a tray full of blue repulsion gel (aka Jello) that pretty much no one touched. I guess Jello is not so popular anymore... We also served baked potatoes in honor of GLaDOS (I'm still on the fence if that was too cheesy or not). I feel like 'the Cake' is such an inside joke as far as Portal goes. I only sort of understand it and it's been explained to me many times. I'm no gamer girl. 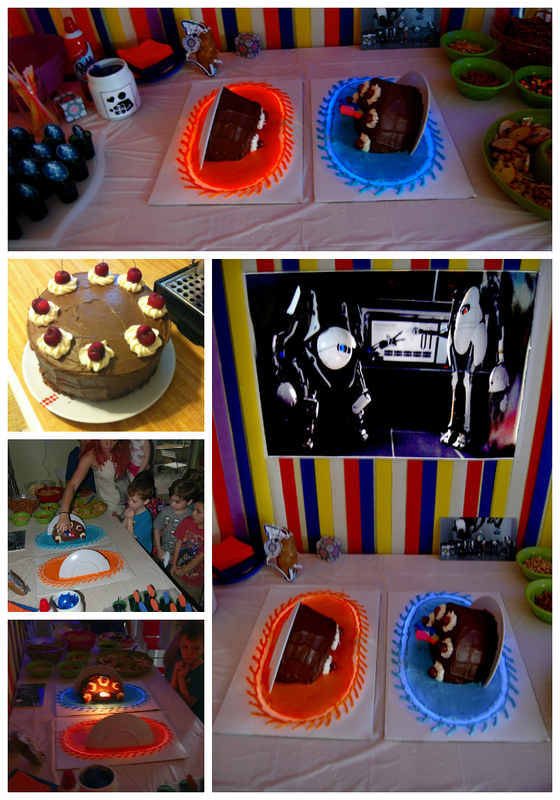 Apparently, in the first Portal game, there was promise of cake if you beat the game. When you did beat the game, you find out the promised cake was all a lie. So, I found a picture somewhere on the interwebs of this cake going through a portal and decided to reproduce it. I think it came out great, if I do say so myself. At this party, the cake was NOT a lie. And it was dairy free and DELICIOUS! I had zero cake left over. the Pinata, the Birthday Boy and his LOOT! Then there were presents, he got many many many cool things. 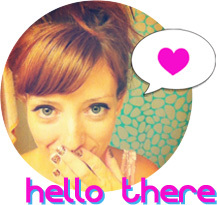 In trying to not overload blog, I only chose to post the Portal presents. He got a "cuddly laser" or a plush turret, who lights up and talks and shoots on motion sensor. It is pretty cool. Oh, and Uncle Mike scored major points for best Uncle EVER when he got the Bear his own official Aperture Science Portal Gun!! If that wasn't enough excitement... after the party, we checked the mail and got another surprise. A while ago, Riley sent a letter to Valve, the company who makes the game he loves, to try and persuade them to make Portal 3. It read, "Make the Portal 3 Game. ... And I love it so much. Please make it so fast." So Gabe (the creator of Portal) signed his letter and sent it back to us so we could frame it. How awesome is that?? Phew! I'm not kidding when I say that after all that, we stayed in jammies all day today. We all had Portal Party hangovers. That was our Portal Party. I hope you enjoyed it as much as we did. Really awesome ideas! But the one that I thought was pure GENIUS was the cake in the portal! That is cool! Great job! 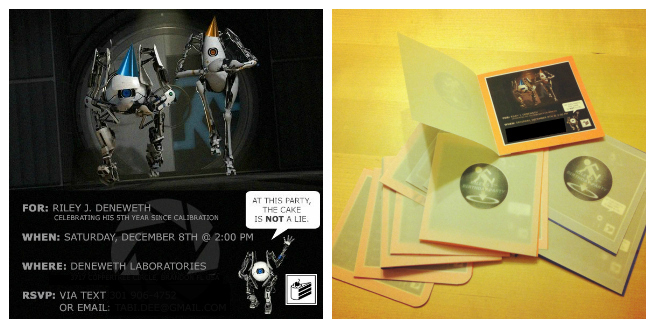 My kids just asked me about a Portal 2 party....didn't think I'd find any! Good job! Do you the template for the invitation. Its super cool. I love feedback, thanks so much for sharing. 5 More Things about that Bear. 5 Things about my Bear.